Please note: The last Growing in Discipleship daily devotion will be posted on Saturday, October 25. We have posted on our site some other places to find daily devotions online, or to have them delivered to your email. Click HERE for those recommendations. 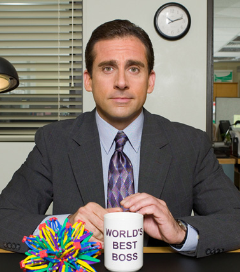 When I think of managers, I think of Michael Scott, the fictional manager of Dunder Mifflin Paper Company’s Scranton branch, from the television series The Office. Steve Carell played the part wonderfully, giving us a steady stream of examples of what NOT to do when managing people. Most often, Michael made decisions selfishly — considering how the decision might affect his popularity, or which choice would be the easiest to execute. Unfortunately, he seldom considered what might be best for the efficiency of the office, or best for the people whom he managed. Peter gives a completely different way of managing resources. He tells us as good managers of God’s diverse gifts given to us, we should use them, not in service to ourselves, but in service others. The gifts he talks about are not necessarily big ones. He mentions loving other people, opening our homes to others, and the way we speak to one another. Being a good manager is about being able to see the other people around you. We are not to become so enamored with our own wants, that we neglect to see the needs of the people around us. When many people talk about “gifts,” they are talking about the things that serve them. A gifted athlete might earn a college scholarship, a gifted musician wants to be offered a recording contract, a person with gifts in math looks for a good job in something like engineering. There is nothing wrong with those things, but we must also remain aware of the needs of those around us. Then we can use our gifts unselfishly in service to others. This is the mission to which we have been called as disciples of Jesus Christ. Prayer: Holy Spirit, direct me to not only use my gifts for what I might receive through them, but also for the benefit of others. Amen. Action: Look for ways you might love those around you. Respond: Do you know a particularly good or bad manager? Join the conversation! Click “Leave a comment” or type in the “Leave a reply” box below. Email subscribers, click the title of the devotion in the email to go to the webpage. Then follow the instructions above. Christian, husband & father, Associate Pastor in Monument CO, guitar player, motorcyclist, Mets fan. Learn more about Tri-Lakes United Methodist Church by visiting our website at tlumc.org. 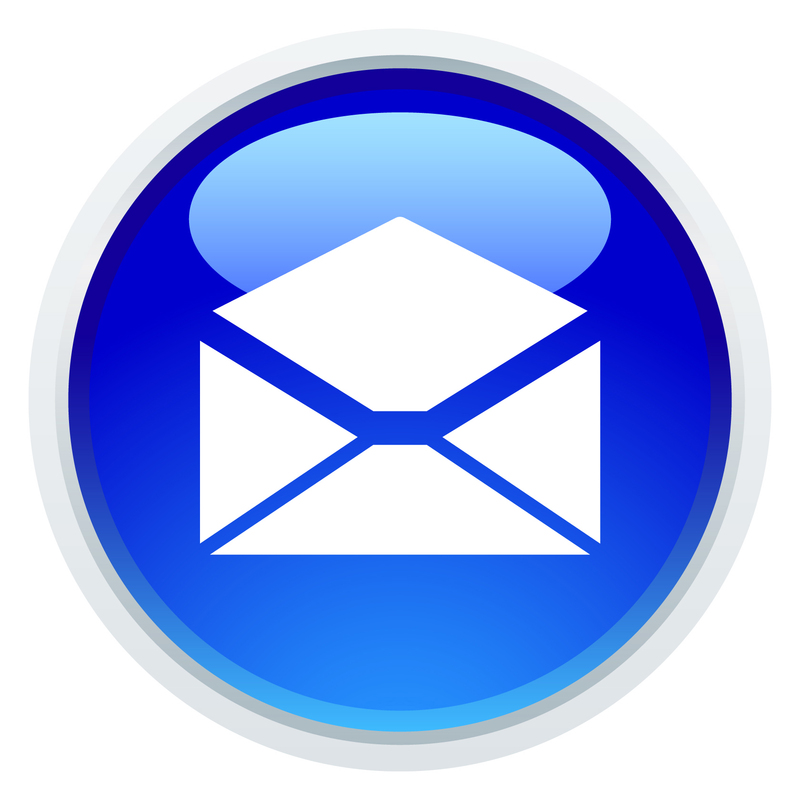 Receive the devotions in your inbox each morning by clicking Subscribe to Daily Devotions - Tri-Lakes UMC by Email. Subscribe via RSS and have the devotions delivered daily to your favorite RSS reader like Feedly, NetVibes, FeedDemon, etc.